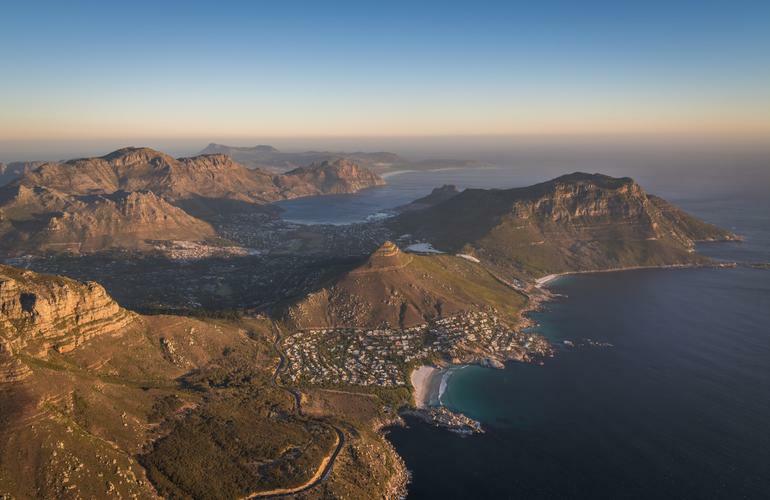 If you are short on time but still want to have a completely different view of the Atlantic Coast of Cape Town, this scenic flight is THE option. 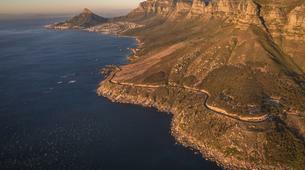 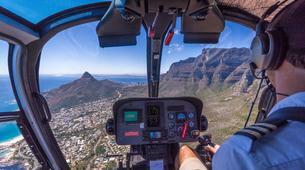 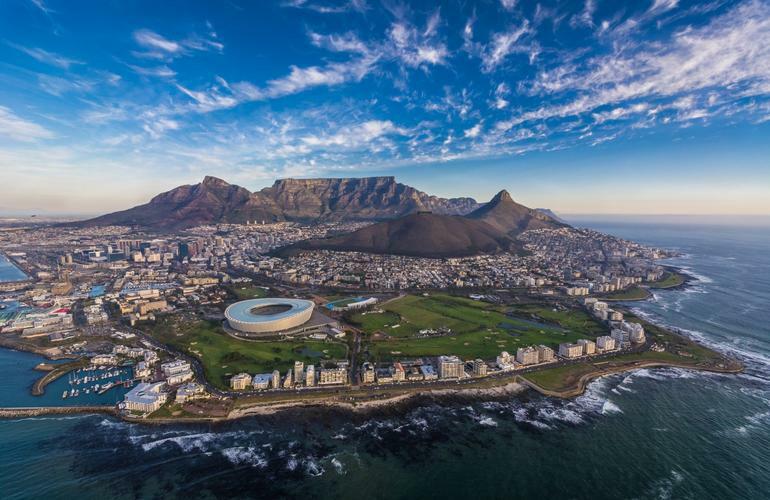 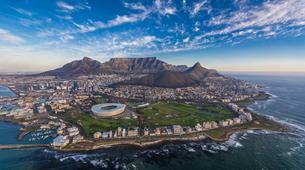 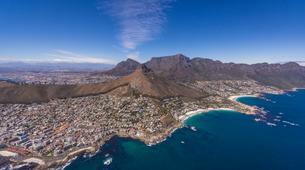 The Atlantico Scenic flight is short city flight ideal for you if you are looking for a helicopter tour that covers the real highlights of Cape Town city. 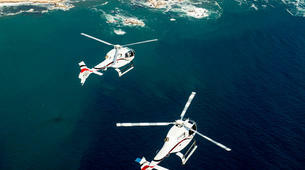 During a 20 min. 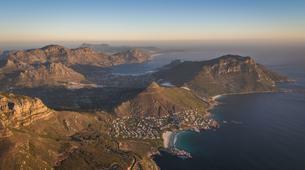 flight around the city and the surrounding coast you'll be able to have a perspective only available to a few! 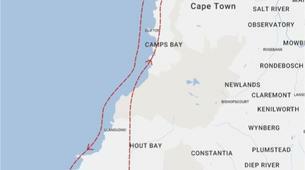 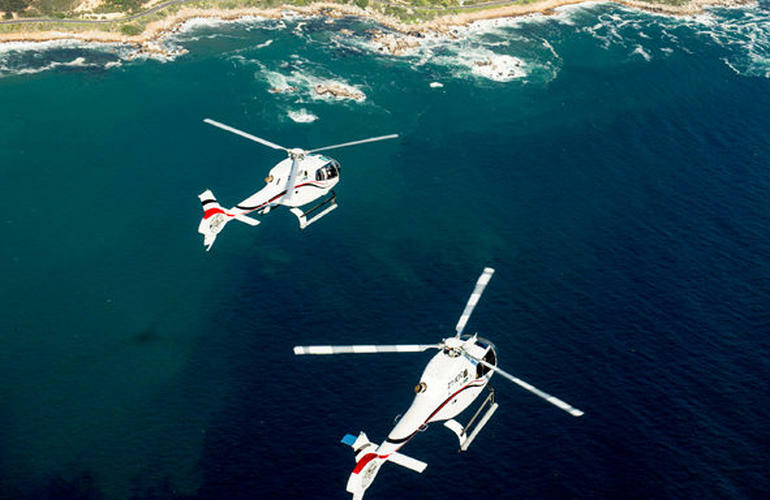 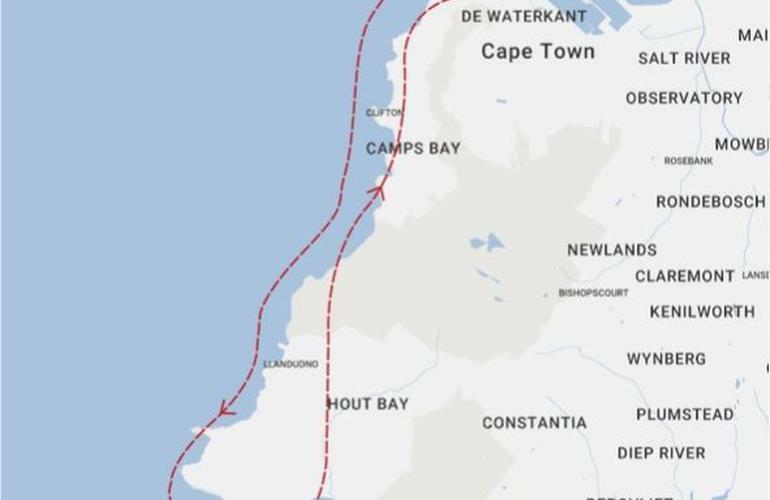 The Atlantic Coast flight will start taking at Cape Town Helicopter's headquarters and will continue along the rugged Atlantic Coast. 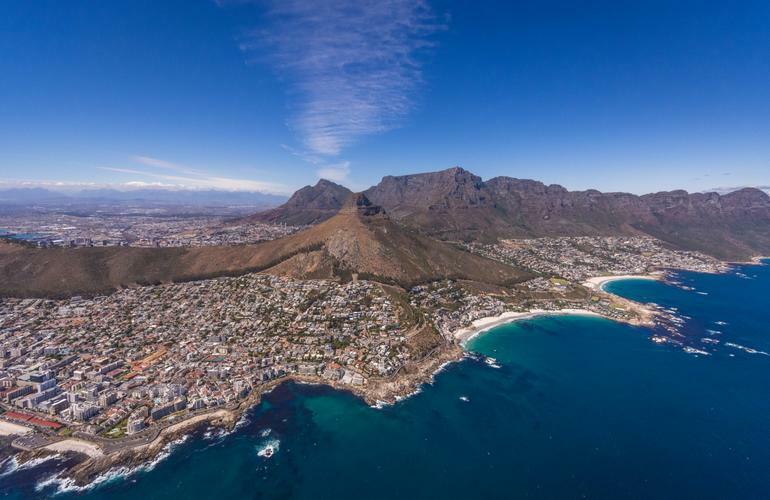 You'll get to see all types of wildlife and world-know spots like Cape Town Stadium, the 4 Beaches of Clifton, Camps Bay, and Twelve Apostles. 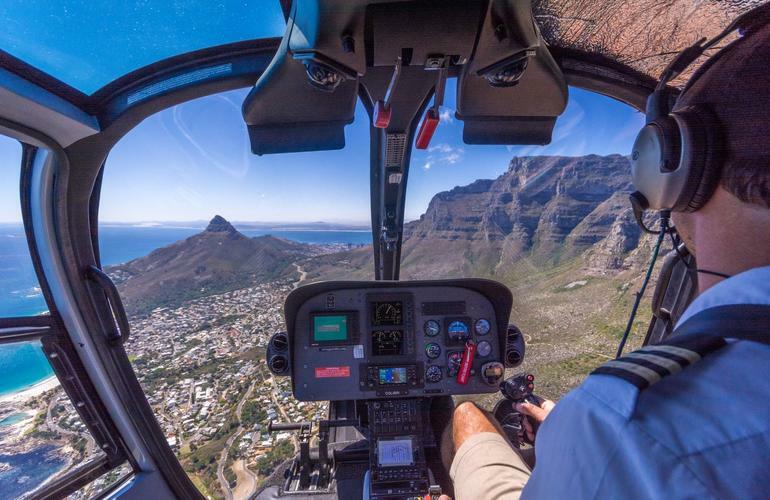 On the way back, you will swing around Karbonkelberg and back over the mountainous peninsula capturing views of Hout Bay and Camps Bay, and finishing with a panoramic view of the stunning Table Mountain as you prepare yourself to land. 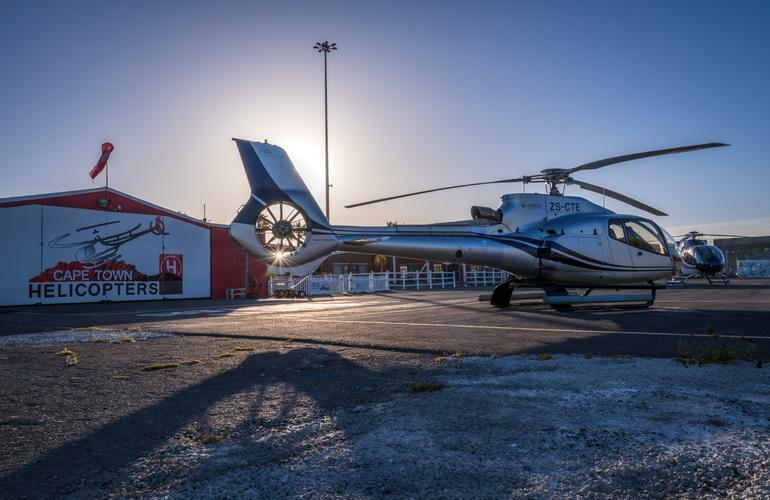 You will fly on a Robinson R44 helicopter with a capacity of 1-3 or an Airbus H120 with capacity for 4-6 passengers. 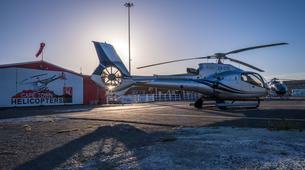 Passengers must weigh less than 130 kg. 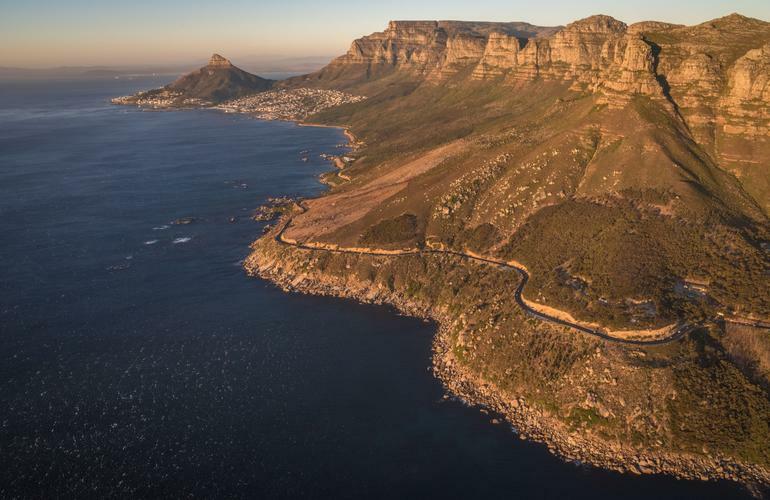 Please get in touch with your provider after booking to arrange your hotel pick-up service (limited to the Cape Town area).